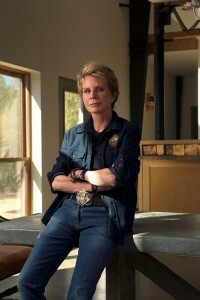 Patricia Cornwell, known to millions of readers worldwide as a bestselling author, has won many prestigious awards. 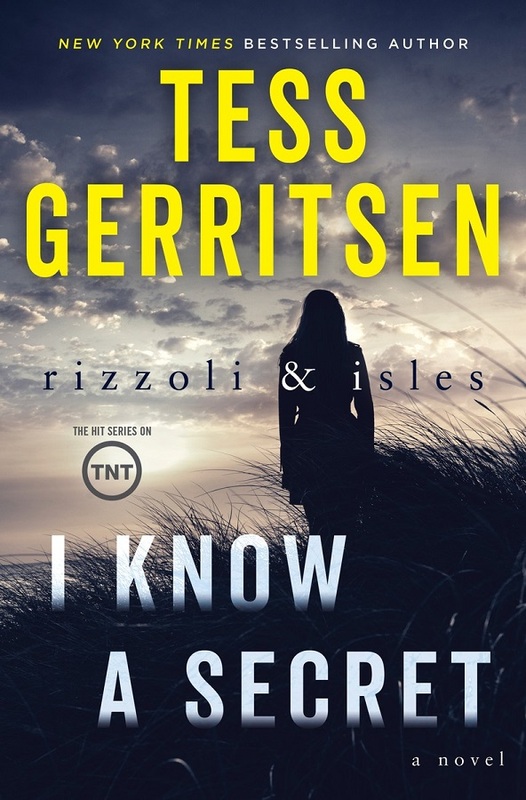 She researche s cutting-edge forensic technologies that inform her Kay Scarpetta novels. Chaos is Patricia Cornwell’s twenty-fourth Scarpetta novel. Kay and her investigative partner Pete Marino receive a call about a dead bicyclist whose body reveals very strange clues. An anonymous cyberbully named “Tailend Charlie” has been sending cryptic communications to Scarpetta, and when a second death occurs hundreds of miles away, it becomes clear that something more dangerous than Scarpetta has ever imagined is at work. At the outset of Chaos, you quote Mary Shelly’s Frankenstein, ‘There is love in me the likes of which you’re never seen. There is rage in me the likes of which should never escape.’ Tell us how this relates to the novel. What I’m hinting at is that Scarpetta is reaching a stage in her life where the inner quality of her character is emerging. Referring to the quote from Frankenstein, I’m saying Kay Scarpetta is the most loving and healing human being you will ever meet, but you don’t want to mess with her. And you certainly see that at the end of this book where Kay takes matters into her own hands in more ways than one, especially when the FBI takes over her medical exam iner’s office. Kay’s gloves are off and we won’t know from one book to the next how far Kay Scarpetta will go if she’s pushed to do what she must. This character quality makes writing the books a lot more fun for me since I’m not constricted by the conventions I thought were in place when I first started writing these novels. I’m going to let Kay Scarpetta do whatever she wants to do. Speaking of a character evolving, how has the relationship between Kay and Pete Marino evolved over the course of the novels? Scarpetta and Marino went from having a rather adversarial relationship to one of being compatible partners, except for the times they find themselves at loggerheads over some issue. In The Book of the Dead, published in 2007, the pair entered a very dark phase when Marino went off the rails and acted very badly. Everything they had built together had to be torn down, and they needed to start all over again. Over the last nine years, they’ve matured and there’s no bitterness or edge to their working together, harmoniously and with great synergy. I think the decision I made to have Marino return to working for the police department rather than as a death investigator was crucial to the series. He derives a sense of power from being a cop. Their relationship is stronger because of that development. Chaos depicts some frightening possibilities about technology and the use of weapons. Tell us about that. In the first decade of my career, the main character in the novel was the forensics. In my writing, I spent a great deal of time showing readers things with which they were totally unfamiliar. For example, in the mid-nineties when Unnatural Exposure was written, no one gave a thought to the possibility of biological terrorism involving the idea of weaponizing a plague like small pox. Now, we worry all the time about this kind of scenario. When I started writing, I seized upon the idea of having some malevolent person or organization exploit the wonders of technology by perverting them to achieve catastrophic ends. That kind of situation puts the characters through unimaginable stress to try to figure out how to prevent a cataclysmic event from happening. This formula has served me well; and I’m even more inspired now than ever before because technology is proliferating at lightening speed. I can barley keep up with all the developments and advances. In fact, the weapon used in Chaos is already in use, albeit not in the manner it’s employed in the book. There’s a technology war going on, and that’s what I use in my stories. Speaking of technology, especially concerning weapons, does anything about the future frighten you? Everything about the future frightens me. The possibility of creating weapons for which we have no defense is immense. There’s no end in sight for the creative things people can do to wreak havoc on civilization. Whether it’s cyberattacks on an election or on the power grids, these are vulnerabilities that if creatively exploited, would be devastating to our society. I sincerely believe that if you allow yourself to think about it, someone will try. Reading Chaos and your other books makes clear that you’re well-versed in science. What scientific resources do you use to stay so current about forensics and technology? People don’t know that I have a whole team of consultants available to me. Over the years, I’ve amassed a network of the best and the brightest people out there—whether its expertise on DNA, medical examiner’s techniques, microscopic or trace evidence experts, I’ve had the privilege of being in the company of some of the best and most skilled professionals in the world. They’re also my friends, and even when we’re just hanging out, having dinner, we talk “shop.” Many of them have one foot in the military and a good deal of the latest technology is born during warfare. A decade later, it trickles down and pops up in law enforcement. So, fortunately, I hear about some things before some people in criminalistics and forensics hear about them. I try to run with it in my writing. You’re producing a Kay Scarpetta novel each year. 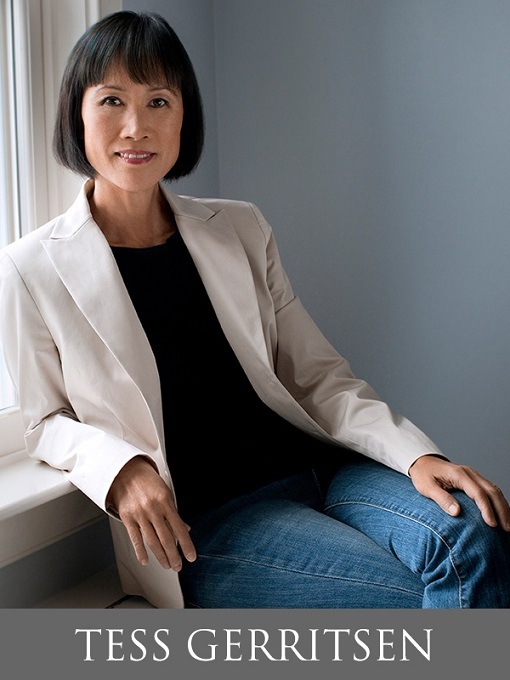 How do you remain so prolific? It’s not easy. The actual sitting down and writing a novel requires intricate work, and can be painstakingly exhausting. I can do it when I have the time, but occasionally, something else comes up, like book promotion, and finding time to research and write becomes more difficult. What’s coming next from Patricia Cornwell? In January, 2017 Ripper, the Secret Life of Walter Sickert will be published. There are also a couple of potential Hollywood projects you may be hearing about. And, I’m in the early stages of researching the next Scarpetta book. 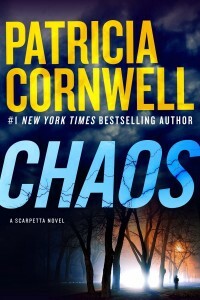 Congratulations on writing Chaos, another high-stakes Kay Scarpetta novel melding psychology, technology, forensics and suspense in an un-putdown-able novel sure to be another bestseller.